Bonbon Festival (Art, Environment, Community) 2016! Home » Press Releases » Bonbon Festival (Art, Environment, Community) 2016! On its second year, Bonbon Festival is back to celebrate Arts, Environment, and Community in a one of a kind one-day event which will be participated by young professionals, students, and different artists in Batangas with invited guests from other places. 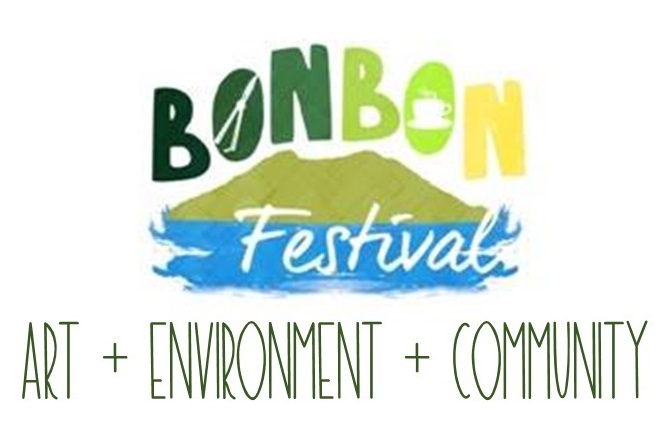 Bonbon Festival is the first eco-green festival in the province which aims to support and sustain the environment by using arts and culture as one of the tools for preservation and development. 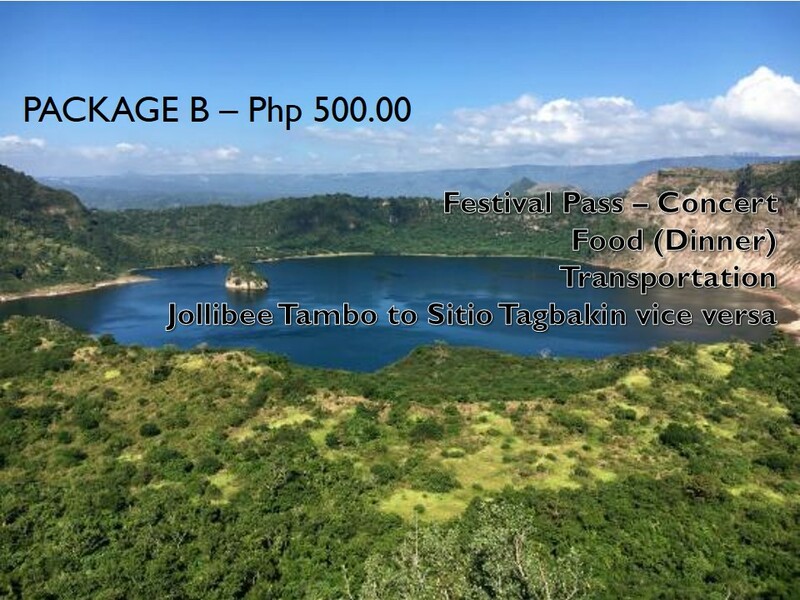 The festival will be at Sitio Tagbakin, Brgy. Halang, Lipa City, Batangas this coming May 21, 2016, from 6 a.m. onwards! 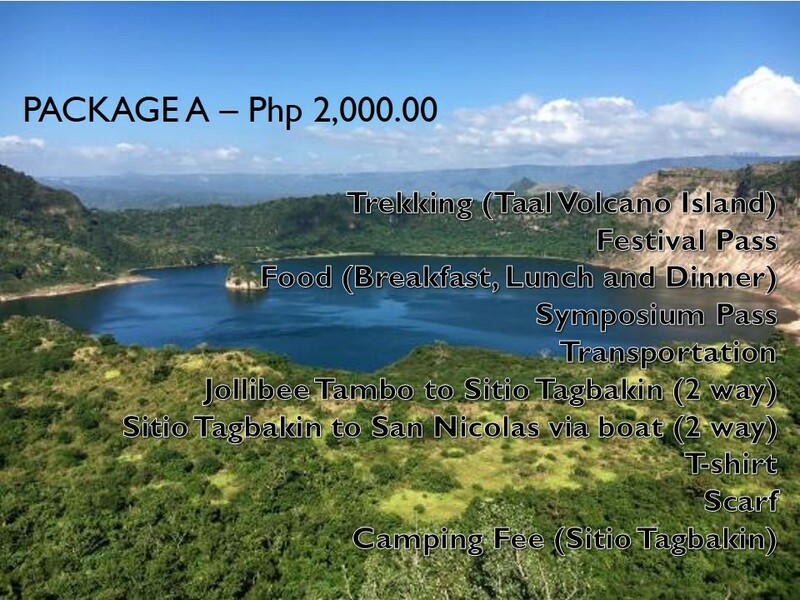 Know the story of the lake region and eruption history of Taal Volcano via boat ride from Sitio Tagbakin, Lipa City to San Nicolas to Volcano Island and back. Enjoy the horse ride and trek with a local tour guide and the rest of the team. It is one perfect way to have a throwback on Taal’s majestic history! Join a series of meaningful talk-back and discussions about Art and Environment with interactive community workshops that culminate the afternoon activities. Let’s end this summer season with a purpose! See you there!